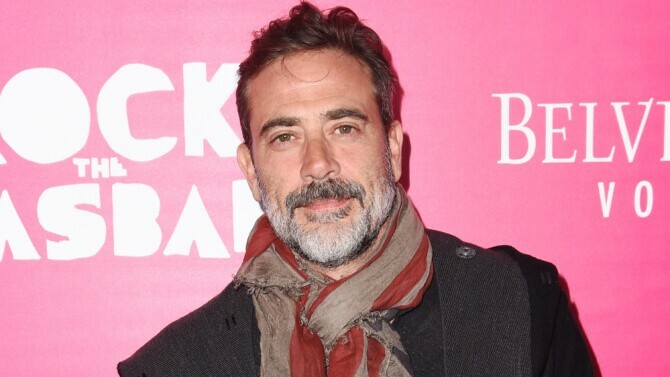 After much speculation, AMC’s The Walking Dead has found their Negan in actor Jeffrey Dean Morgan. Negan’s explosive entrance in issue 100 of The Walking Dead comics (If you haven’t read this far or at all, I won’t spoil it for you but I’m sure the internet already has) have brought much question as to who would portray the bat toting baddie on the show. Arguably the biggest villain to date (some might argue for the Governor), Negan isn’t without a code, instilling a set of strict rules on his group, the Saviors, in which the breach of these rules result in huge disciplinary action. Despite his love of violence, Negan often carries out his actions (and his barbed wired baseball bat whom he calls Lucille) with a smile on his face, making him all the more scarier. Negan is said to appear on the current season of the Walking Dead before returning in full force for season 7. Jeffrey Dean Morgan on the other hand has appeared on a variety of TV series and films. Morgan is perhaps best known for his portray of the Comedian on Watchmen and as John Winchester on Supernatural. Other noticeable roles include Denny Duquette on Grey’s Anatomy. He also currently a regular on The Good Wife.